DOYLESTOWN, PA. (THECOUNT) — Sara Packer, the mother of a girl who was raped, murdered and dismembered, testified Wednesday that she helped plot the attack and carry it out. 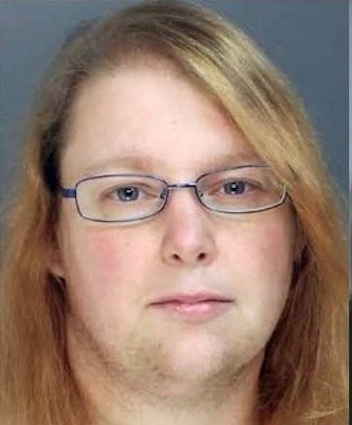 Packer calmly recounted how she watched her boyfriend sexually assault her daughter, 14-year-old Grace Packer, then strangle her in a hot attic outside Philadelphia. She said Grace looked at her as she was being choked to death, and Sara Packer took her hand and telling her it was “Okay” to die. “Grace had become, for lack of a better word, a non-entity,” Sara Packer said in a monotone. “She just didn’t exist anymore. I wanted her to go away,” reports KABC. 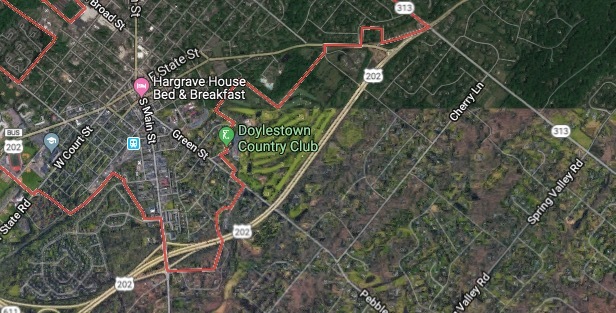 Geo quick facts: Doylestown is a borough and the county seat of Bucks County in the U.S. state of Pennsylvania. It is located 35 miles north of Center City Philadelphia and 80 miles southwest of New York City. As of the 2010 census, the borough population was 8,380 – Wikipedia.